Mumbai : A minor fire broke out in the basement of the Mumbai's Taj Hotel in South Mumbai on Tuesday afternoon. The fire was due to a short circuit and has been contained, the fire brigade said. No casualties were reported in the incident. Officials of BMC disaster management informed that they received a call around 3.52 pm on Tuesday. "A short circuit occurred in the basement of the hotel. However the authorities at the hotel themselves were able to douse the flames before the fire brigade reached the spot," said a civic official. 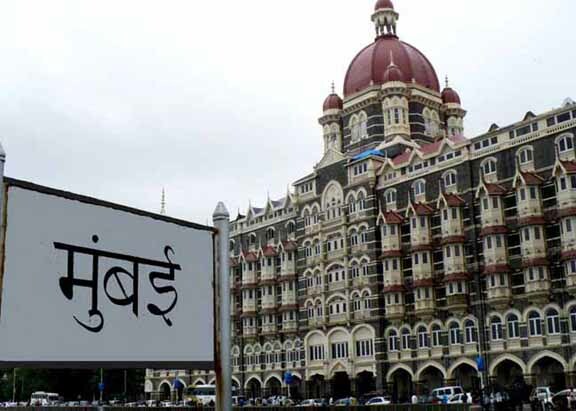 Raakhee Lalvani, the Public relations officer of Taj Hotels Resorts and Palaces, said there was maintenance work going on in the basement of the hotel which caused a bit of smoke. "There was no fire as such. There was maintenance work which was going which led to a bit of smoke," she added.